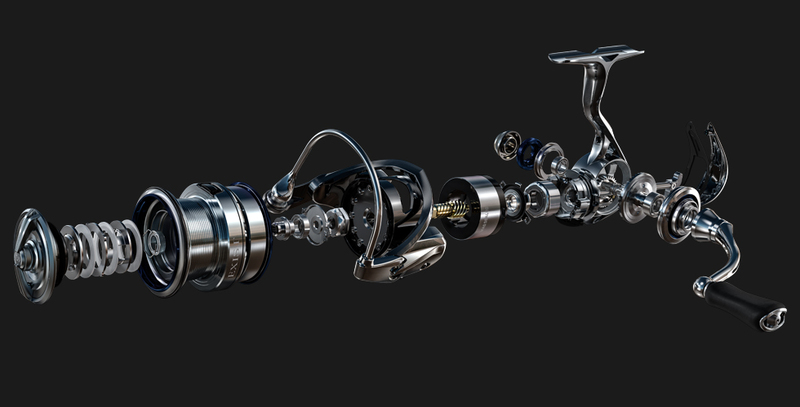 The drive gear is the most important part in the reel, and there is a trinity of elements that are essential for it to function (design concept, processing technology, and gear materials). 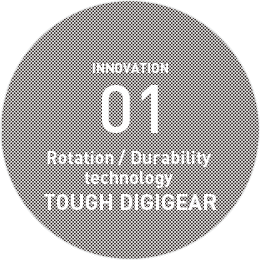 The drive gear used in the 18EXIST is the TOUGH DIGIGEAR, a further evolution of the preceding DIGIGEAR II. 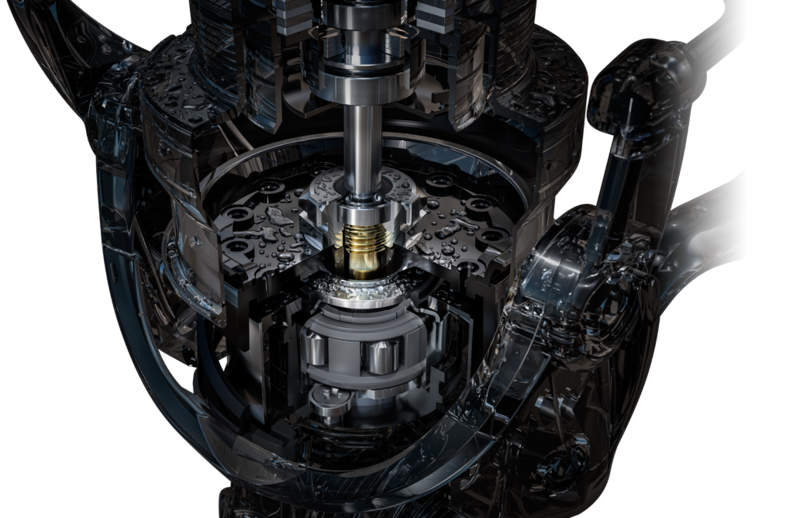 This represents a brand new design concept that calculates minute details down to the impact on gear meshing of the application of unexpected forces. Supporting that design concept is the unique technology of “cold-sintering + machine-cutting”. By applying ultraprecise machine cutting to materials strengthened through cold-sintering, we achieve the ideal type of gear. These gears enable utterly noiseless winding rotation and respond precisely to the angler’s delicate finger touch. For the gear materials, extra super Duralumin is used for its high tensile strength and durability. 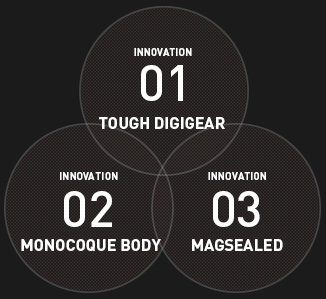 These three elements combine to achieve the TOUGH DIGIGEAR, offering high-level winding precision and rotation durability without even the slightest error. 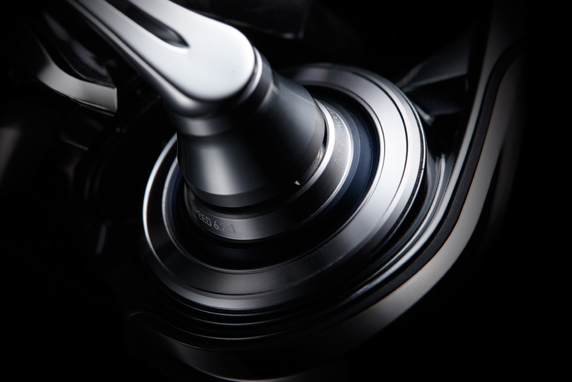 The TOUGH DIGIGEAR is an evolution of reel sensitivity and of fishing itself. 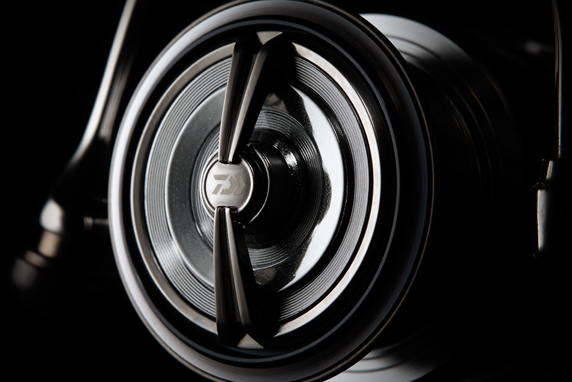 In the history of the spinning reel, it was only natural that the housing was a combination of two parts: the body and the body cover. However, when the MONOCOQUE BODY appeared in 2016, it destroyed this conventional truth. In the MONOCOQUE structure, the body itself is a rigid frame, durable to twists and bends, and yet it is space-economizing and compact. It is used in the likes of rockets and Formula One vehicles, where durability and space efficiency are required under extreme conditions. 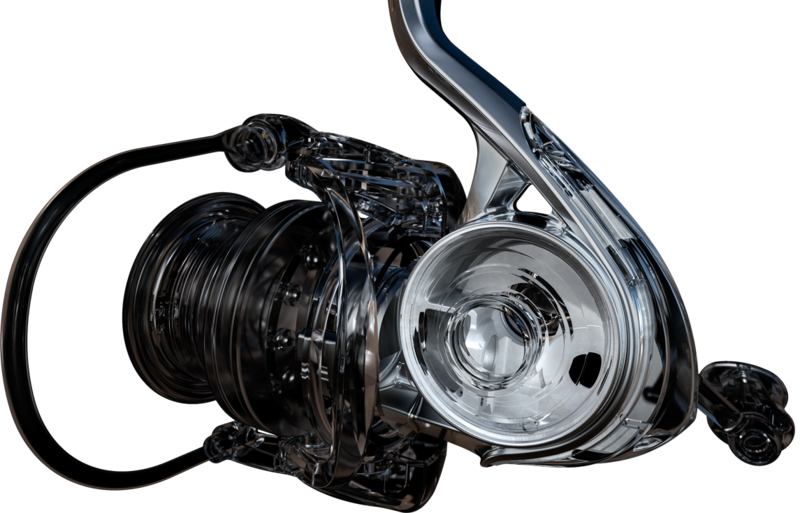 In the spinning reel, which contains over 150 parts in its small body, the MONOCOQUE structure’s impact was truly immense. 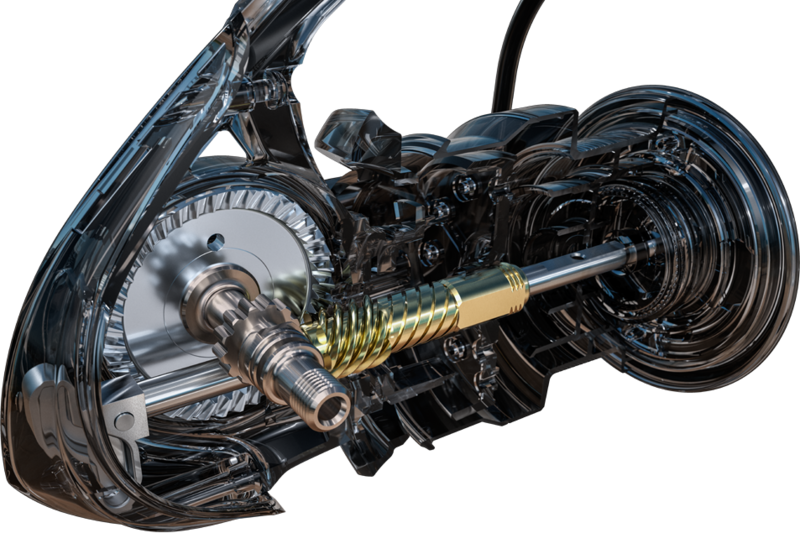 By eliminating the need for screw space, the drive gear was expanded to its maximum size relative to the dimensions of the body. 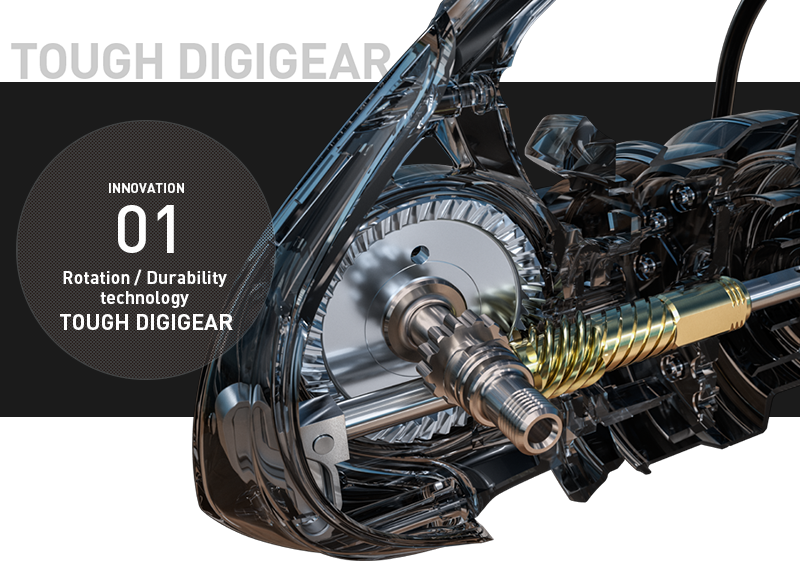 Now, the body could hold a large-diameter drive gear that covers around 85% of the body’s surface. In other words, bodies of the same size as before were able to house much larger gears, and if the gear size were instead kept the same, then extremely compact bodies could be created. Drawing on this and implementing it thoroughly, 18EXIST succeeded in achieving a more lightweight design: “LIGHT & TOUGH”. 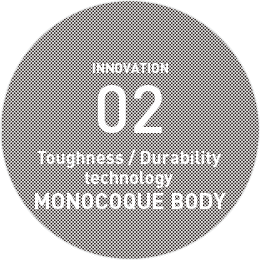 For 18EXIST with its MONOCOQUE BODY, this combination of adjectives is not contradictory in meaning. Blackfin seabass fishing off a rocky beach where water splashes and sprays. Bass fishing off land out in the wilderness. Nighttime “eging” (lure-fishing) in total darkness, relying only on your sense of touch. These are rough conditions. 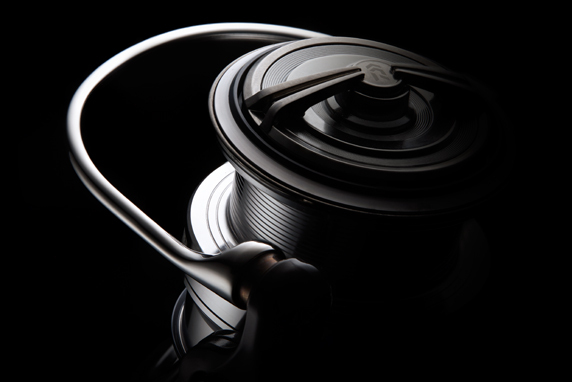 For that reason, anglers demand reels that can maintain solid performance even in extreme environments like these. 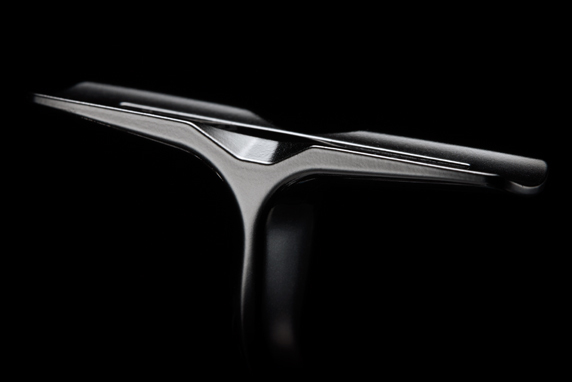 However, waterproofing the winding mechanism entails some extremely difficult problems. This is because in order for winding to take place, there must be space inside the body for objects to rotate. If that space is closed up for waterproofing purposes, rotational performance will be lost. 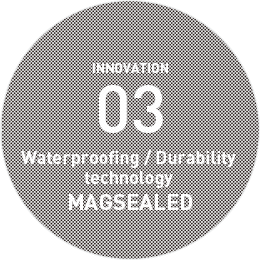 This problem was solved by an approach that “used liquid to block liquids.” This is DAIWA’s unique MAGSEALED technology, which uses magnetism to create a semi-permanent wall of MagSeal Oil that prevents seawater and dust from gaining entry to the reel’s interior. Revealed in 2010, this groundbreaking technology has been used for line rollers and ball bearings, and continues to achieve demonstrable results in terms of durability by dramatically lowering the number of product repair cases. 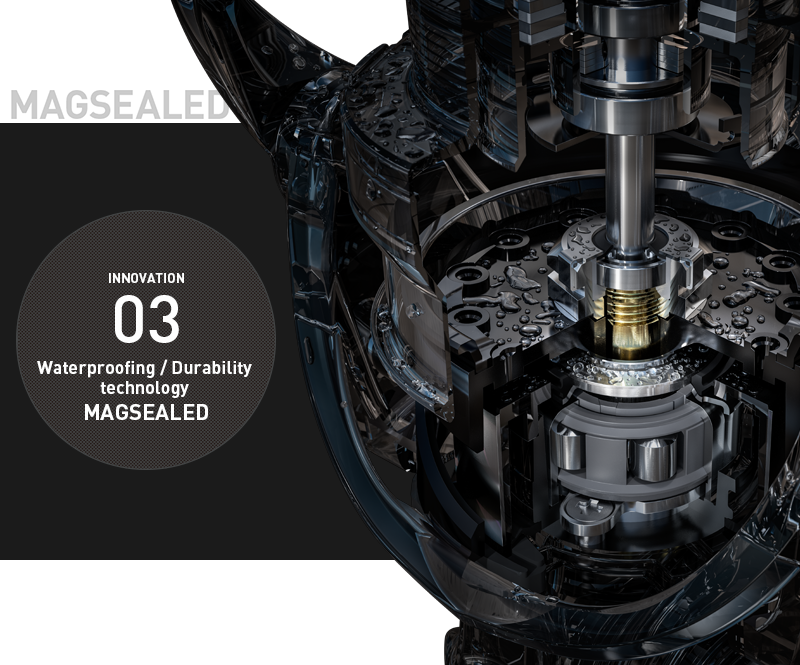 In the 18EXIST, the pinion shaft and line roller use MAGSEALED technology, in addition to MAGSEALED ball bearings on both ends of the drive gear.  Thus, there are now no harsh conditions that 18EXIST users need to fear. Denies fish the initiative by following along with fishes’ pull. 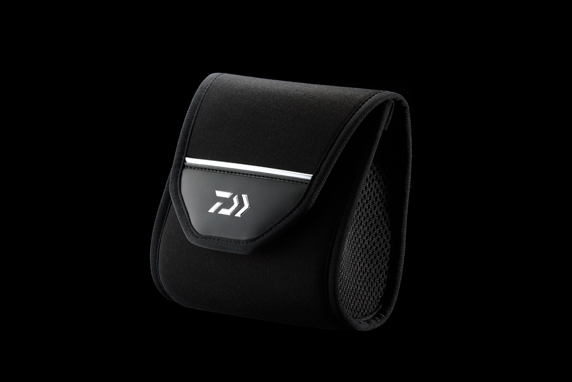 The weak drag applied for the range at which it follows along is the true value of the technology. 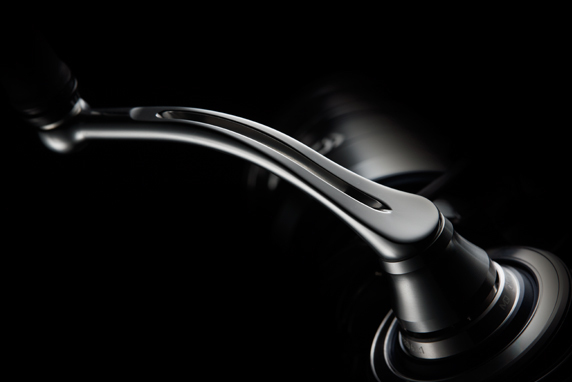 Makes early winding lighter and easier through proper distribution among related parts and a more lightweight design. 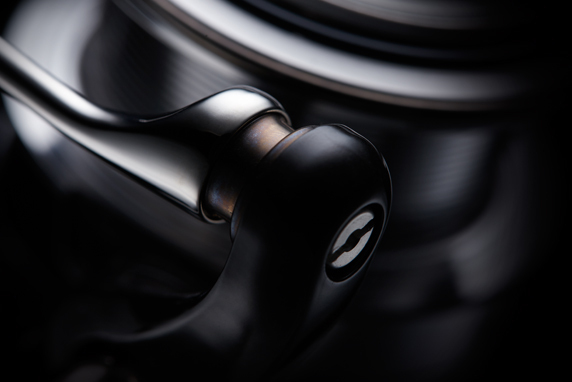 Achieves even lighter and easier rotational performance in its new size. 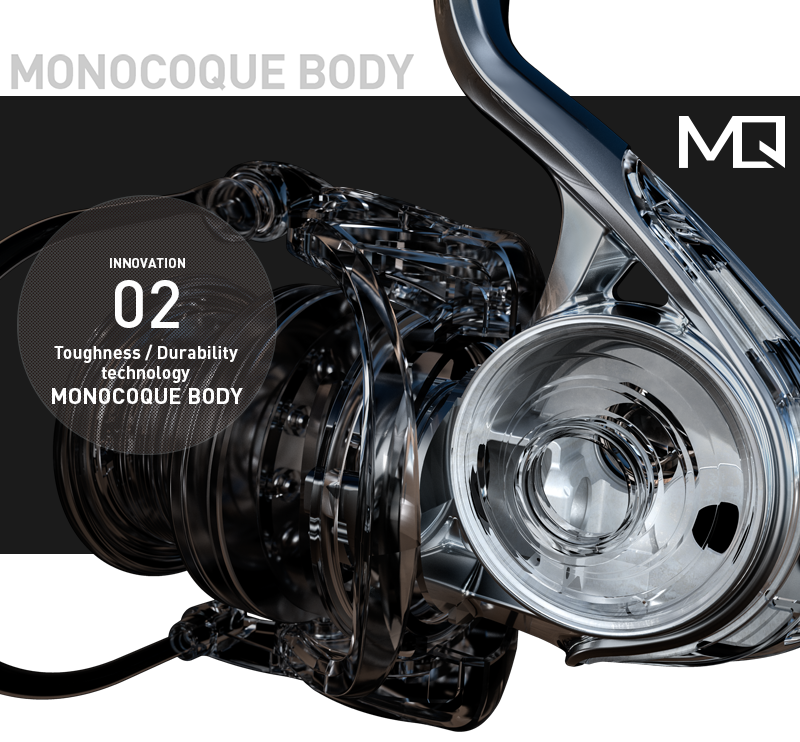 An impressive part of the MONOCOQUE BODY that contributes to stable rotation and improved rotation durability, mounting to the body in an integrated fashion with high precision. A new stopper structural design that achieves both functionality and a high level of waterproofing. 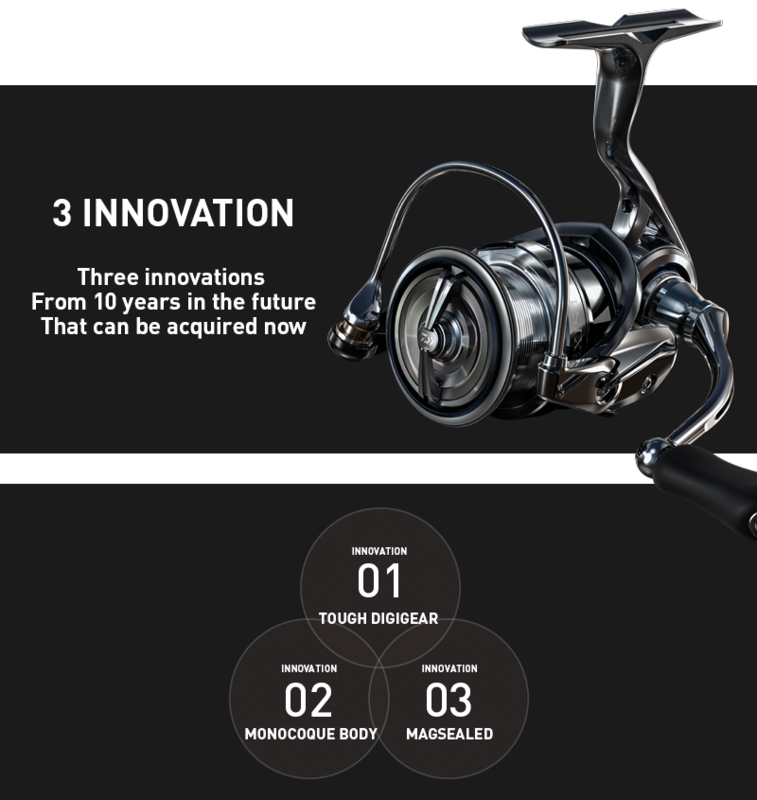 This is a new design that thoroughly implements the performance demanded in real fishing practice. 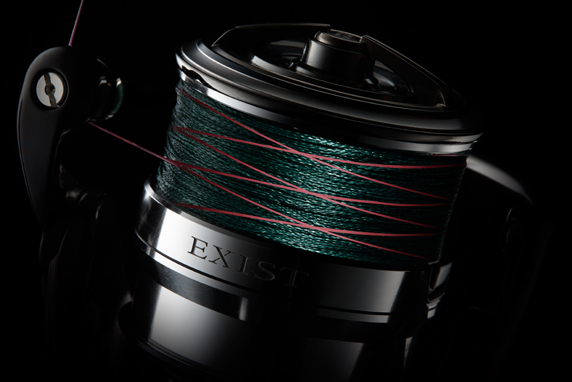 New design that add a new indentation to the reel foot. 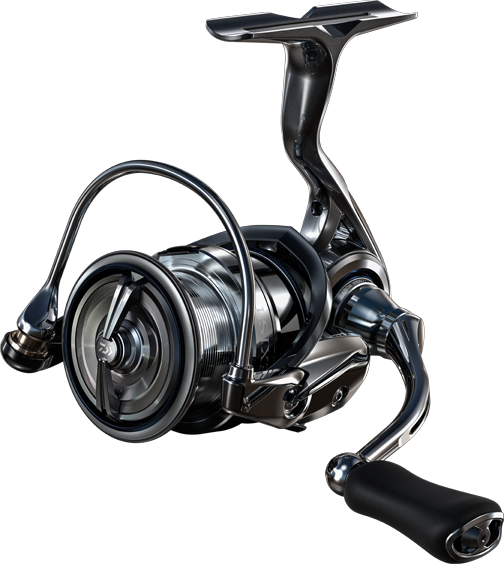 This allows water entering the reel foot to leave easily and improves durability. 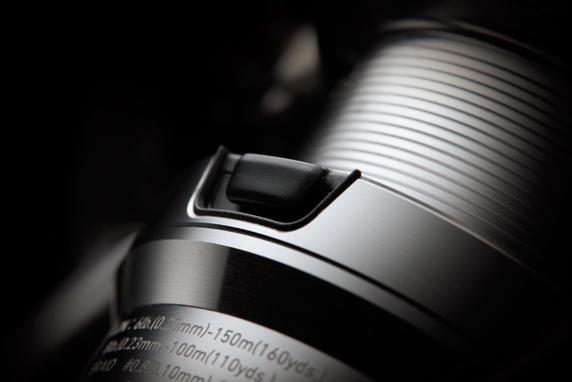 Uses an integrated, seamless bail design. Redesigns the shape of the line slider portion to achieve a more lightweight, more compact bail.  The line roller portion requires two points of support, as the direction at which force is applied is always changing. 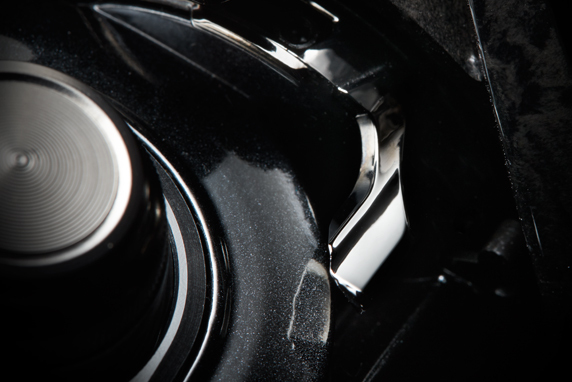 Achieves even lighter, easier rotation by making both BB. Slimmed the handle down to the absolute limit while conducting repeated strength analysis. Brings stability when struggling with fish in addition to contributing tremendously to a more lightweight design. 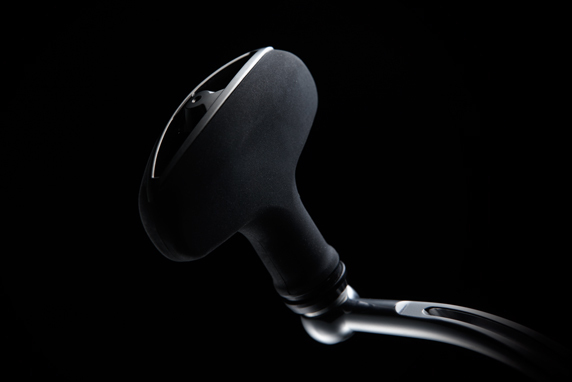 A newly designed T-type handle knob is used on our 2500 and larger items.  Combined with the nonslip nature of the HI-GRIP material, this item achieves high gripping strength. Usable on everything from thin polyethylene lines to thick leader lines and similar. This new oblong-shaped stopper saves space in the longitudinal direction, thereby contributing to a more lightweight spool. Sets an oscillation speed to lessen the backlash caused when casting the line, preventing trouble when casting. 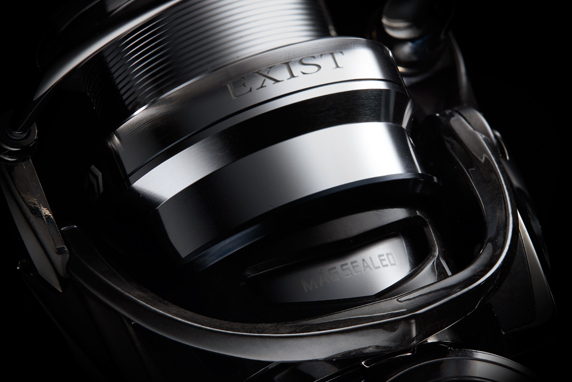 Our meticulousness and insistence on quality extend even to accessories. This item is even more breathable than our chloroprene reel bags, with even greater reel-protecting performance.